Letter received from Col. Jacob Wendel, the Indians near Boston supposed to be prisoners are Pigwackit Indians who came of their own accord to escape the war. Mr Lannier, satisfied with this explanation, to return to Canada. Source: New York State Archives. New York (Colony). Council. 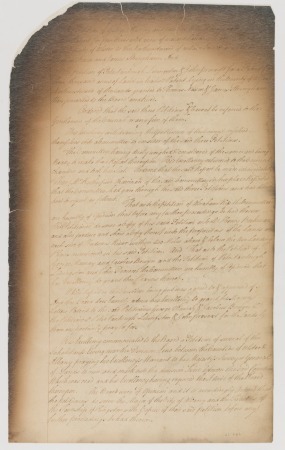 New York Colony Council minutes. A1895-78. Volume 21, p.367.